After a collision, it’s often necessary to give your car a new paint job. This is no easy task, and it’s one that’s best left to the automotive repair experts at your local ABRA Auto. 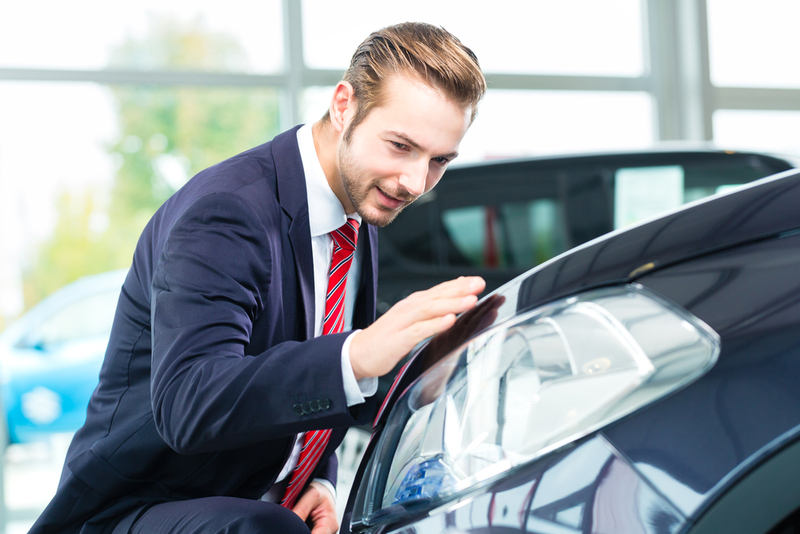 In addition to a perfect paint job, they’ll also perform auto glass repair, dent removal, and any other necessary repairs to get your car back on the road. After a new paint job from ABRA Auto, there are a few things you should do to make sure your paint job stays in the best possible condition. As soon as you drive away in your freshly painted vehicle, you can wash it regularly. Just be careful to use a soft cloth or a brushless carwash. Standing water drops on your car can damage your car’s paint in the summer. Water drops in strong sunlight can have a magnifying effect, burning little sections of the paint with the sun. During the 90-day curing period after ABRA Auto’s paint job, avoid waxing the vehicle. After the initial 90 days, waxing your car will keep the paint looking fresh. Wherever you go, try to park the car in a cool, covered area. This will help you avoid bird droppings, tree sap, scorching sunlight, and other variables that can stain or burn the paint. When you need a high-quality paint job, trust the collision repair experts at ABRA Auto to do it right. To learn more about the automotive repair services they offer, visit them online.